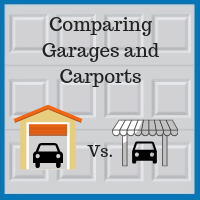 Garage Versus Carport: Which Structure Is Right for Your Home? Potential homebuyers often put together a list of “must haves” to help them narrow down their search while looking for houses. These lists detail what a future homebuyer could not live without – things like a washing machine, a pool, a fireplace, or air conditioning. Everyone’s list is different, but most include one important thing: a garage. Is no garage a deal breaker for potential homebuyers? 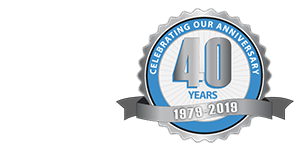 Will adding a garage increase your property value? 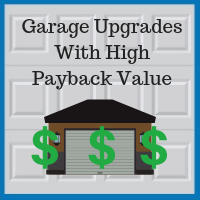 What can you do to improve your existing garage to boost your property value? 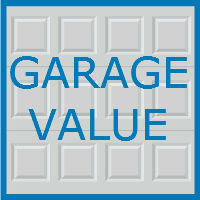 Here we discuss ways a garage can impact the sale of your home, and what you should know moving forward putting your home on the market.